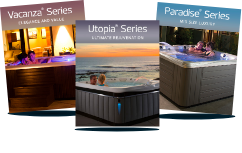 Let the waves of tranquility and the aroma of the ocean breeze come over you as you lay back and relax in your hot tub or bath. Close your eyes, lay back and relax and allow your mind to wander… as you feel the calm gentle rhythm of the ocean waves break against the shore. 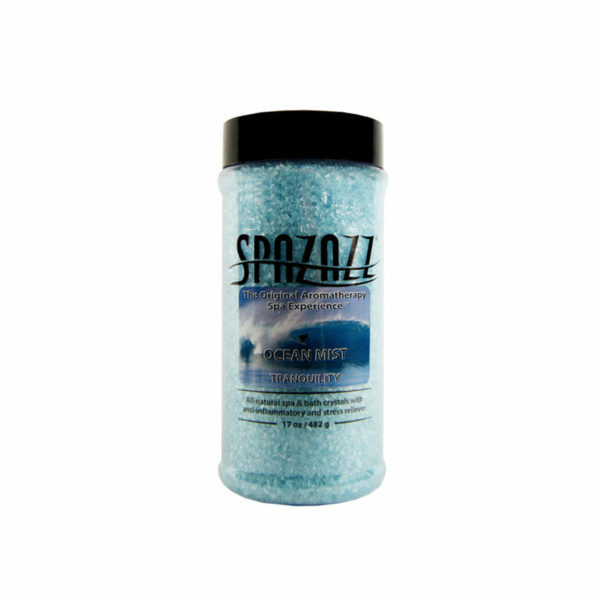 Spazazz Original Ocean Mist will also mix well with some of our other products. Have you tried mixing a few together?